Sports Supplier is an official fitness brand distributor and designs the studio or box you’ve always dreamed of. Sports Supplier is the official distributor for high quality fitness brands such as Assault Fitness and Strongfit. 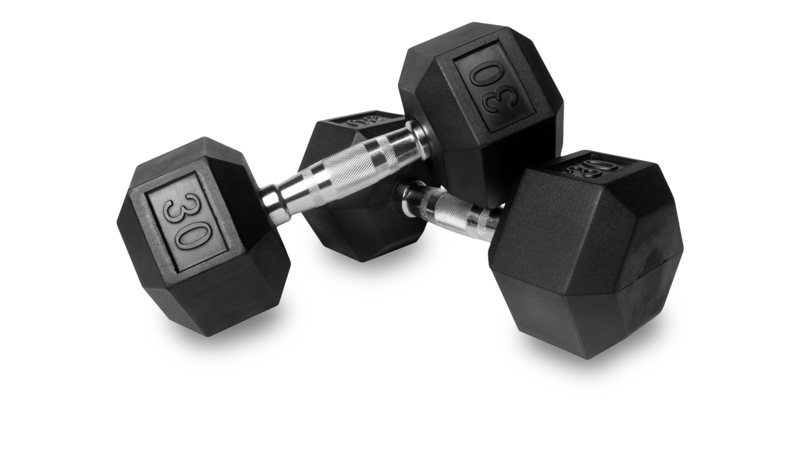 We offer the best fitness equipment and materials for your box or studio. Sports Supplier is not just a normal distributor of fitness brands. 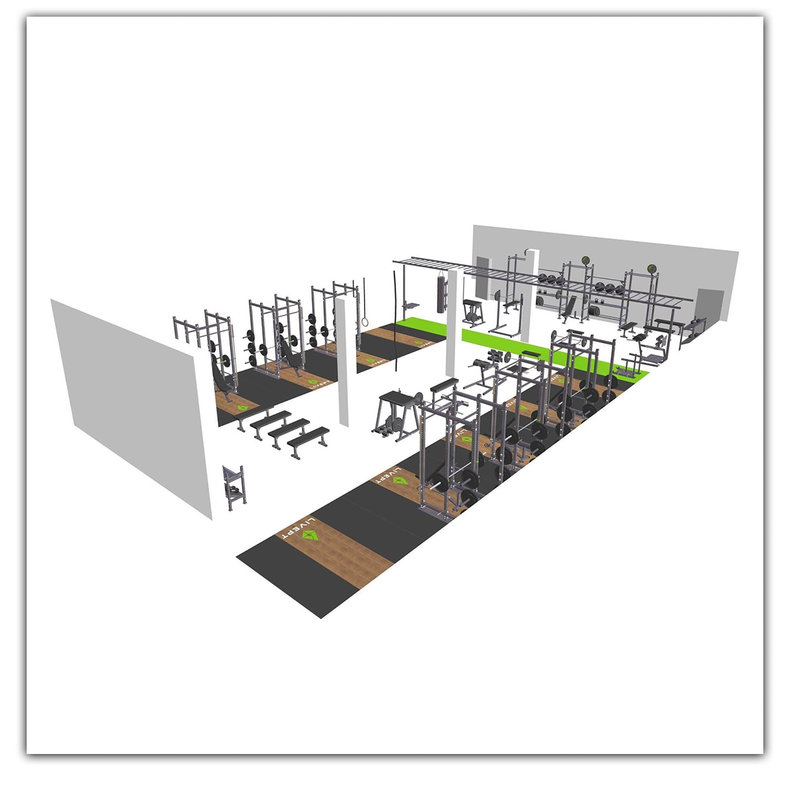 We design and build fitness studios and crossfitboxes. 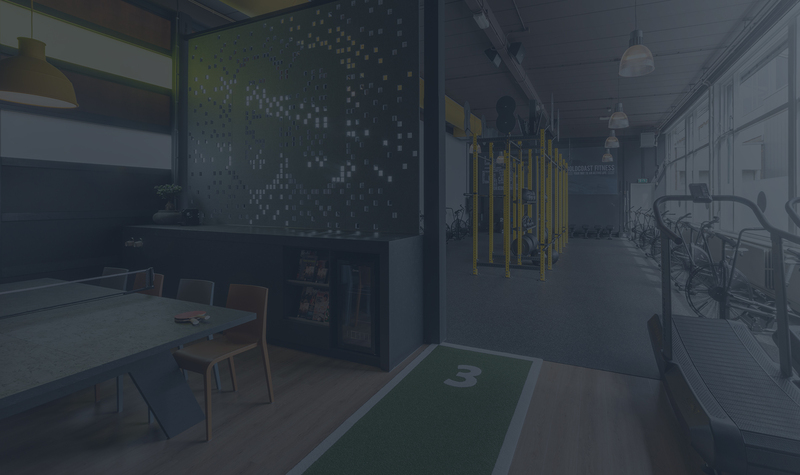 We have years of experience on how to build and run a fitness business. Tell us your ideas and we will create the fitness space you’ve always dreamed of. 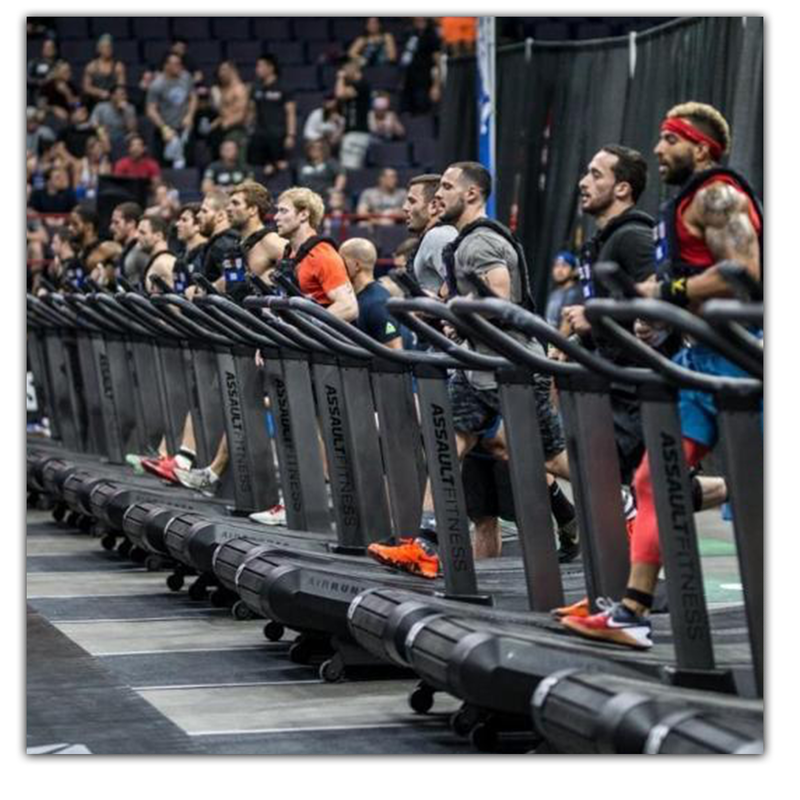 The Airbikes and Airrunners from Assault Fitness are essential in every workout. The Assault Airbike is the ideal training partner. The Assault Airbike is designed based on constant feedback from enthusiastic box owners, personal trainers and physiotherapists. Another indispensable training partner is the Assault Airrunner. The Runner converts body energy into pure speed. Therefore the Assault Airrunner has no engine, but runs entirely on generated energy of the Runner. 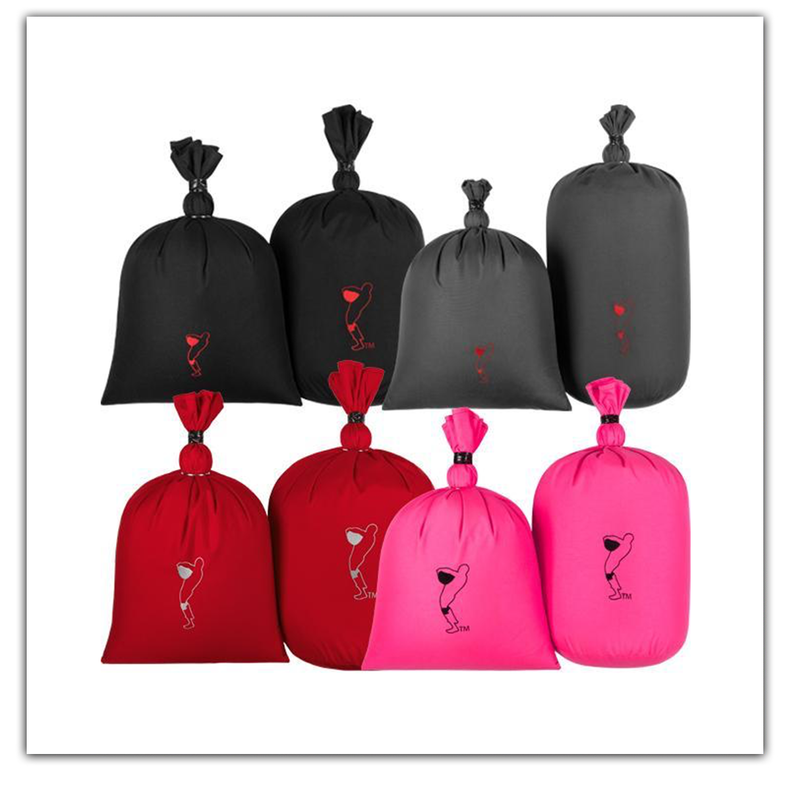 The sandbags from Strongfit are designed and tested in every condition to quarantee long term quality. The sandbags are handmade in the United States. The sandbags are a must in high intensity workouts. The weight in the sandbag moves around while working out, demanding your body to correct the movement of the weight. This results in your body using more muscles during the workout. Starting a new fitness studio, physio practice, club or box isn’t that easy. You must have a clear picture of what you want within your budget, while meeting the needs of your market and clients. Wheter you are just starting your journey as a fitness entrepeneur or you’re looking for a new impulse within your fitness space, there is always a lot to think about. Thats why whe’re here to help you!